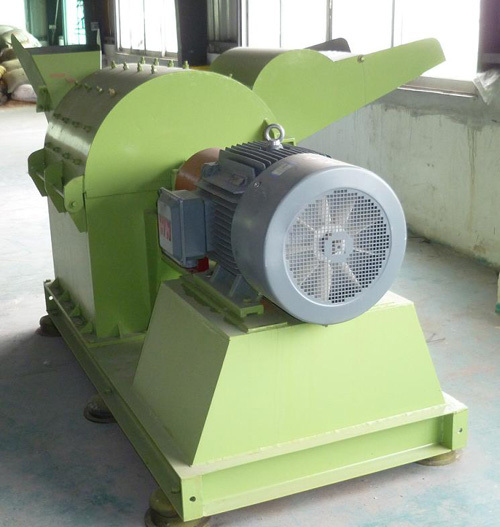 We specially designed the hammer mill for biomass pellet processing e.g. wood chips,paddy straw, sunflower stalk, forestry waste, and many other wastes or solid powder material can be processed. 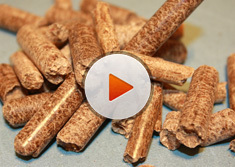 For small wood logs, we supply a machine that can chip the wood and crushing the machine only by one machine ! Chipping and Crushing All in One !